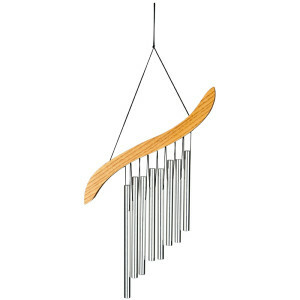 This chime plays the inspiring tones heard in the opening measures of Amazing Grace, one of America’s best loved and most widely known hymns. 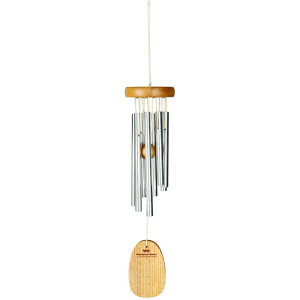 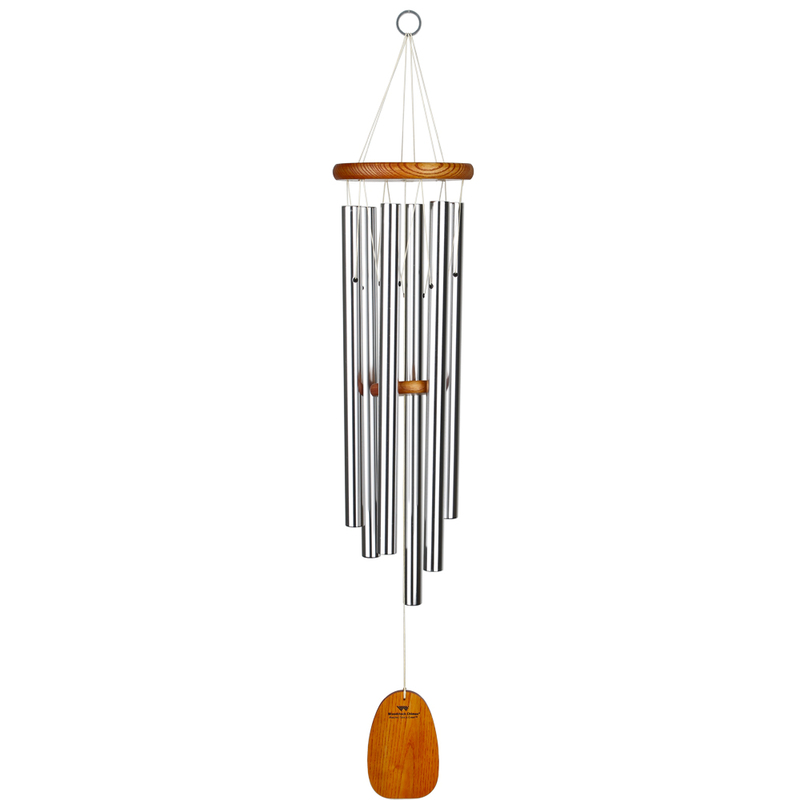 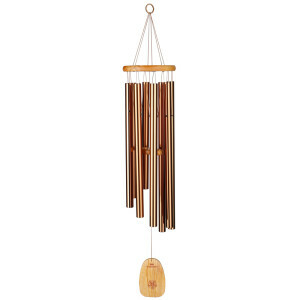 The wood parts of the chime are made of laminated bamboo for added durability. 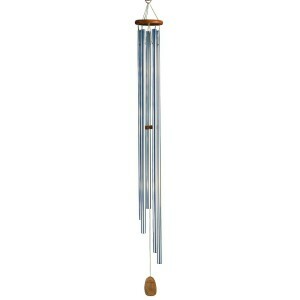 Laminated bamboo, 6 silver anodized aluminum tubes.